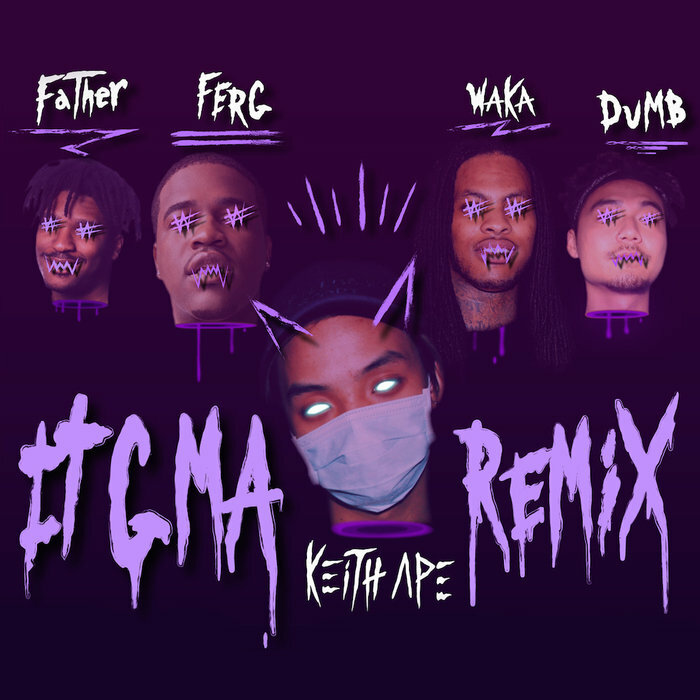 In the name of all things lit, Keith Ape and the UNDERWATER SQUAD present to you the premier of the video for the IT G MA remix. Joining the orca ninjas to lend their hand at building up the flame are a few rappers that know a thing or two about going hammer all over a track: Waka Flocka Flame, Dumbfoundead, Father and A$AP Ferg. These aficionados of turnt really do take the original viral sensation, IT G MA, up a few levels with guest verses that further fan the massive flames that the track has already sparked. 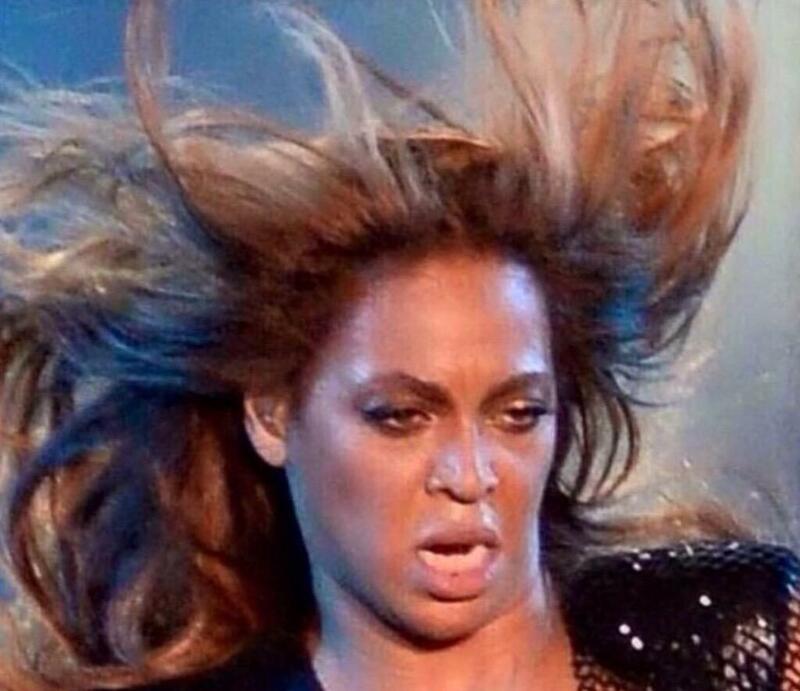 Now you’ve been forewarned, clicking through to peep the video will incite a scenario similar to opening the oven door to check on the temp.